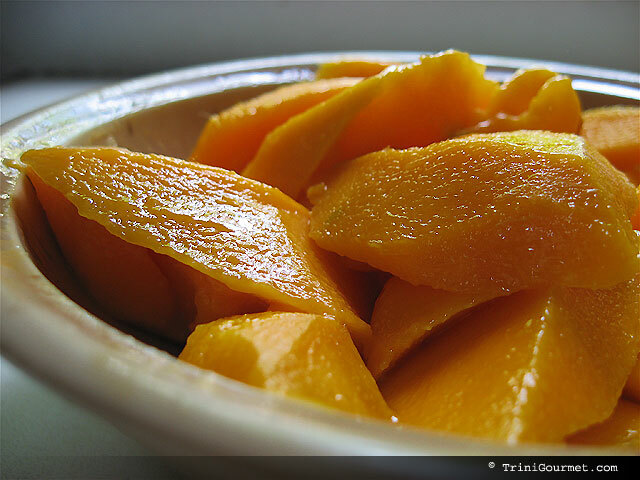 Sunday’s Fictionaut Fiction Nugget: “The Color of Mangoes” | The things they read. Today’s Fictionaut Fiction Nugget, “The Color of Mangoes,” comes from James Lloyd Davis. The concept of this story is a simple one; there are no overwhelming realizations, nobody changes, the person who dies has been dead for years. But there is still something very powerful about James Lloyd Davis’ “The Color of Mangoes,” something that gives you pause. I’ve often joked with friends that if I ever died an untimely death, that they should destroy my journals, for fear my family would find them. Trust me, there is nothing remotely worthy of the swift and secretive destruction of my journals. What there is, instead, is the fear that once I am gone, I won’t have the ability to control what others think of me. That all that’s left will be the things that others can interpret, misinterpret, take at face value. On the other side of that, however, is the fear that those who’ve died were strangers to us in their lives. That there will be things to discover once they’ve passed that we will not know or understand. And perhaps the most frightening part of these misunderstandings is having to grasp that we will never be able to clear it up, in turn having to grasp our own mortality with that of others. Don’t worry, Davis doesn’t get into all of these abstract and indistinct musings, but he does, in five paragraphs, give cause to think of them. And that is always far better.